English-speaking and Commonwealth countries continue to dominate the top ten most popular long-haul holiday destinations for Brits, according to Travel Supermarket. Whilst France and Spain remain the most popular countries for holidaymakers from the UK, travellers have vastly widened their horizons over the last two decades. Despite a dip during the recession at the end of the last decade, the numbers making long-distance trips has grown exponentially. If you’re intending to travel beyond Europe this summer, here are the locations to head for or avoid, depending on whether you’re looking for a small corner of Britain or total escape from the UK. Unsurprisingly the United States tops the list, with up to three million Brits heading across the pond to continue the special relationship between the two nations. 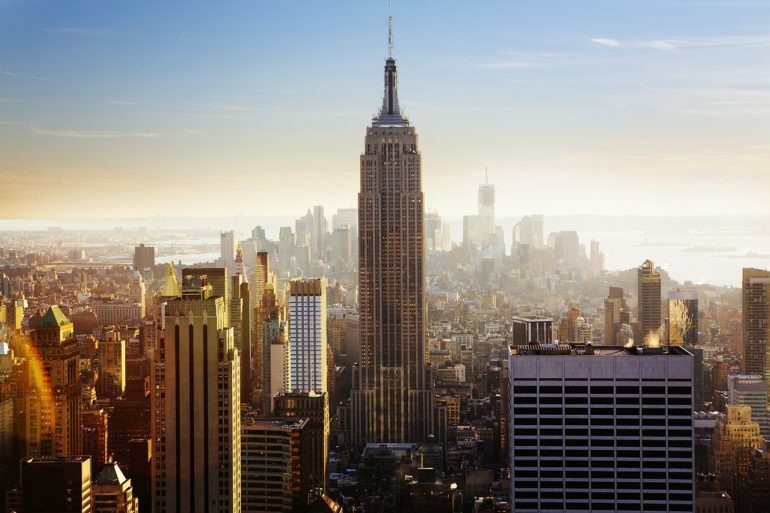 Popular destinations are city breaks in New York, Los Angeles and Las Vegas, whilst the Disney theme parks in Orlando and California are a hit with families. Many Britons head north of the US to the stunning sights of Canada, although its popularity has halved in the last decade. Many Canadian trips have been sports-related, with the 2010 Winter Olympics in Vancouver a highlight. 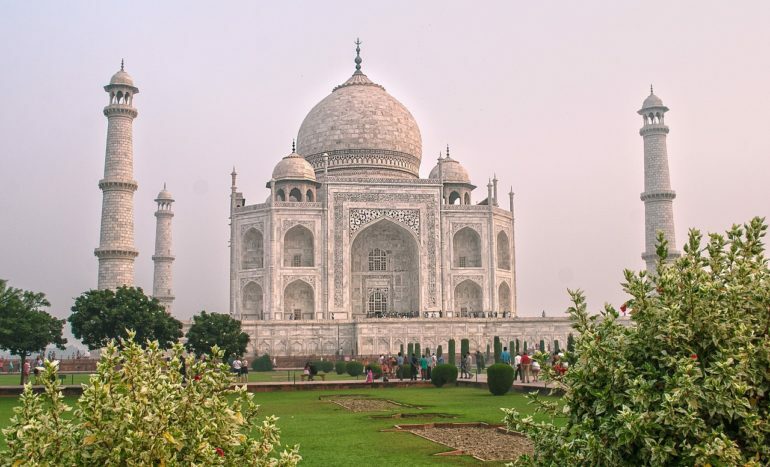 India was a must-visit destination for many Brits in the first decade of the current century, and although numbers have dropped since the recession, over 200,000 still head there. It’s popular with both gap-year backpackers and retirees, no doubt inspired by The Best Exotic Marigold Hotel films. With Cancun’s lively atmosphere and beautiful white-sand beaches an essential for many, it’s no surprise to see Mexico in the top five. The country’s popularity peaked in 2012 with the end of the Mayan Calendar triggering ‘end-of-the-world’ tourism. A real grower over the last two decades, Thailand’s popularity was certainly inspired by Alex Garland’s 1996 novel The Beach, which came to life in Danny Boyle’s 2001 movie, set in the stunning Maya Bay, just a few miles from Ko Phi Phi. It was voted the most popular destination for backpackers five years ago, having recovered from the 2004 Tsunami. Another destination soaring in popularity, much of the United Arab Emirates is almost unrecognisable from two decades ago. From Dubai’s varied culture, high-tech skyscrapers and beaches to the millionaire lifestyle offered by Abu Dhabi, it’s no wonder that aspirational holidaymakers head here in their droves. 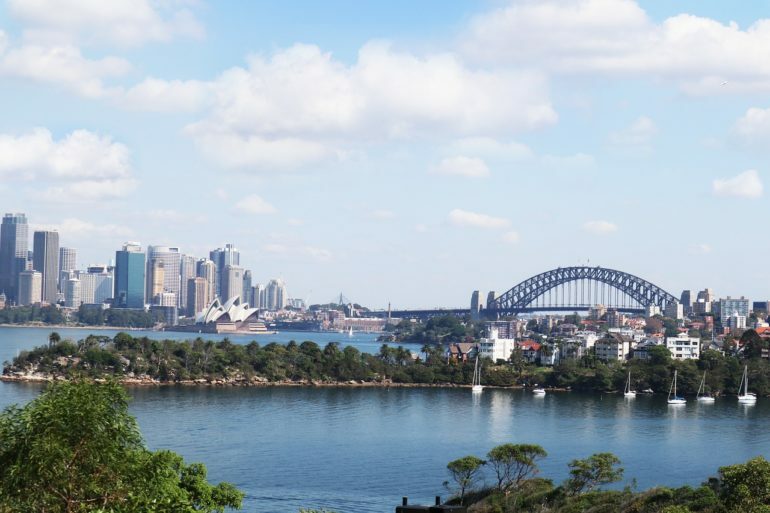 The Sydney Olympics at the turn of the current century helped Australia’s tourism industry boom amongst Brits, when up to 300,000 would head down under. Like South Africa, Australia peaked in around 2005, but the beaches, rainforests and relaxed lifestyle still appeals to holidaymakers. It’s no wonder to see South Africa’s popularity grow in the last two decades, thanks to Nelson Mandela’s transformation of the country with its vast national parks and Table Mountain. It’s hosted major sporting events too, with the 1995 Rugby and 2010 Football World Cups drawing visitors, but numbers peaked in the mid-2000s and have struggled to return to this level since. 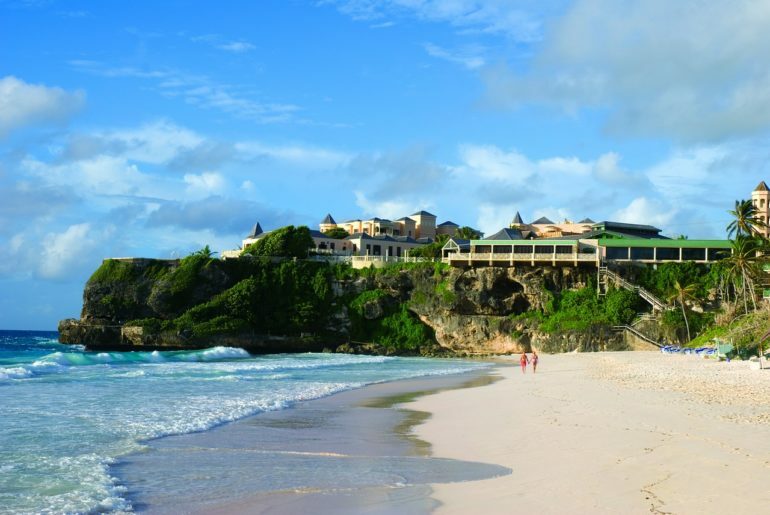 Barbados has seen continued growth since the last recession, again helped by celebrity, this time Rhianna. The global superstar promoted the island in a popular campaign and combined with new routes from the UK, many more Brits head to its beach resorts to sample a colourful culture and an abundance of seafood. Undoubtedly helped by the fame and charisma of Olympic athlete Usain Bolt, Jamaica attracts up to 150,000 British travellers every year. Its popularity has grown over the last five years, helped by an increase in hotel rooms.